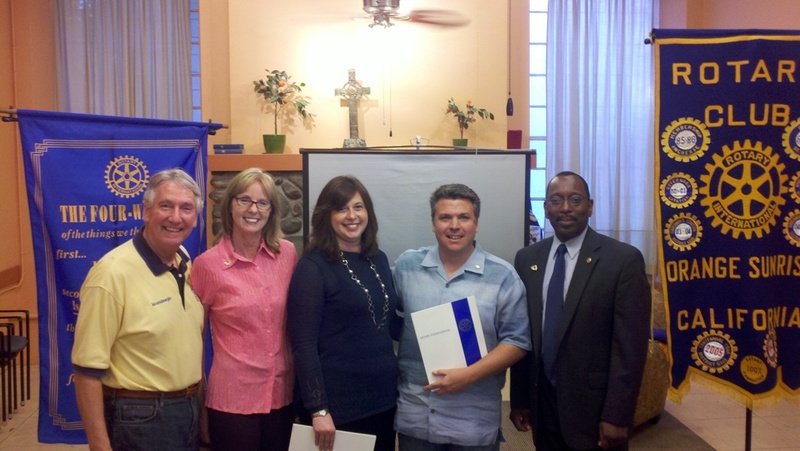 Melissa and Anthony Kufner were inducted into membership on July 20, 2011. Anthony is a residential real estate agent and Melissa works in Student Accounts at Chapman University. Welcome! This entry was posted in Club Service, Member News on July 20, 2011 by Rae.